Regular exercise is great for building muscle and losing fat, but if you want to see real weight-loss results, what you eat matters. But dropping pounds isn't about depriving yourself — it's about choosing the right foods that satisfy without the calories. Revamping your diet is an important place to begin if you want to lose weight. For a clean start, add these 10 foods to your rotation. Surprised that a food mostly composed of fat is on this list? 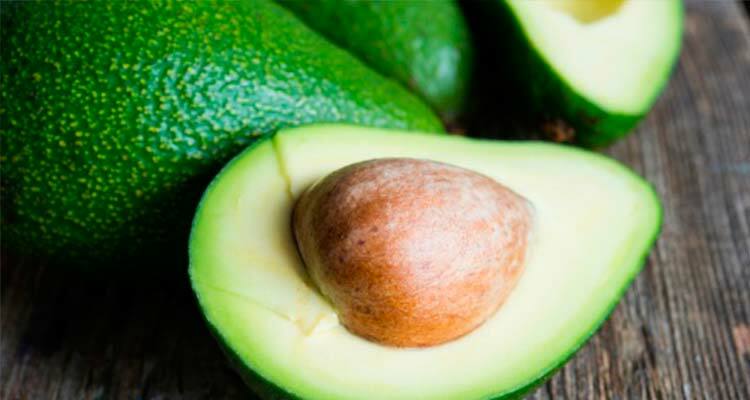 There’s no reason to be afraid of eating fats – as long as they’re the right fats, says Rene Ficek, a dietitian and Lead Nutrition Expert at Seattle Sutton’s Healthy Eating. Oleic acid, a compound in avocados’ healthy monounsaturated fats (MUFAs), may trigger your body to actually quiet hunger. Just be sure to stick to a quarter or a half of an avocado due to its calorie content. 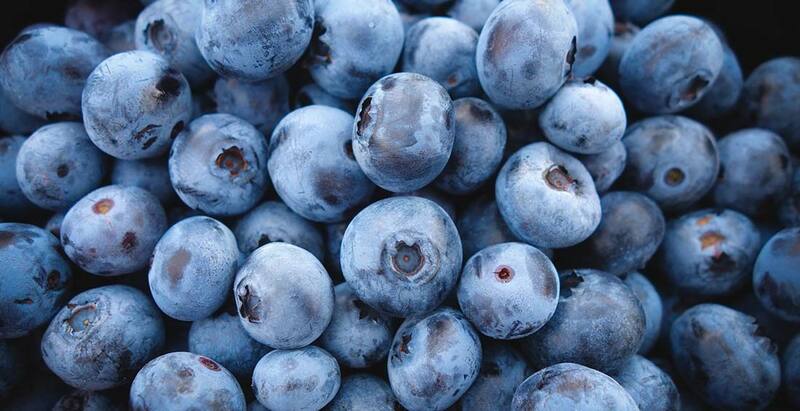 The creamy fruit is also packed with fiber and protein. 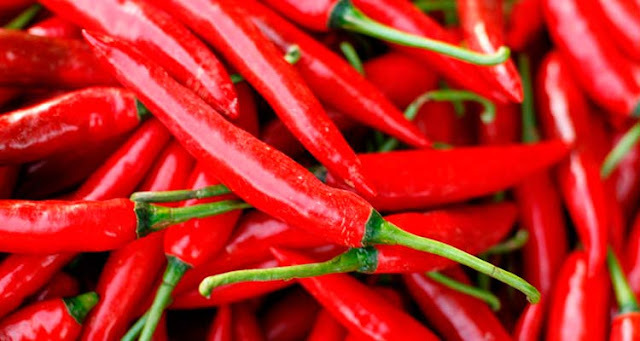 Chili peppers contain capsaicin, a chemical compound that can shift the metabolism into high gear, says Groux. Adding a tablespoon of chopped chili peppers to a meal once a day creates a slight spike in heat generation, which helps burn calories. Chili peppers are also an unexpected source of vitamin C.
Cruciferous vegetables like broccoli, cauliflower, and cabbage pack serious nutritional power in very few calories, says Groux. They have high water and fiber content; this combination helps you feel full and increases your body’s ability to burn fat. Fiber is crucial for weight loss. 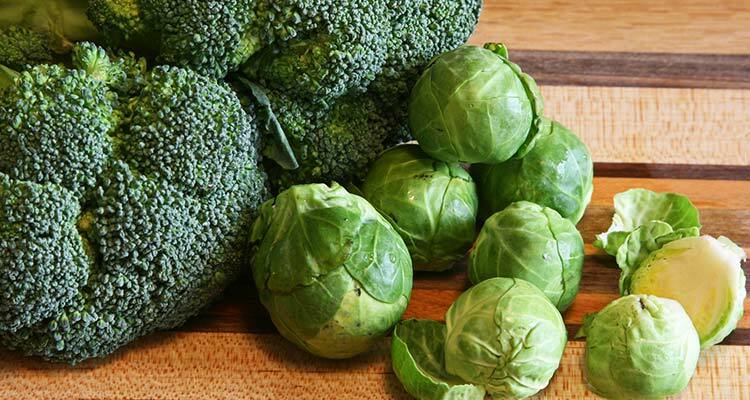 “Cruciferous veggies are loaded with calcium, folate, vitamins A & D and add necessary enzyme production in the liver which helps flush out carcinogens and other toxins from the body,” says Groux. We love our sushi, and just about all seafood is delicious. But it’s also very good for us. Fish such as sardines, salmon, tuna and mackerel are rich in omega-3 fatty acids, which have a positive effect on metabolism, says Groux. 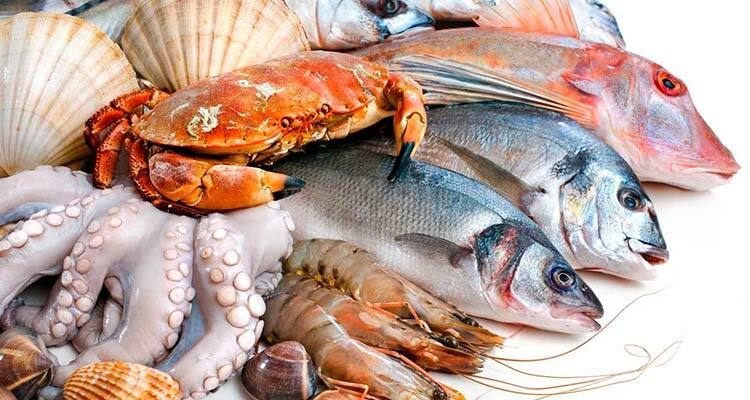 “These fish boost your levels of fat-burning enzymes and decrease your levels of fat-storage enzymes. In addition, omega-3 fatty acids lower the body’s leptin levels, thus allowing your body to burn calories at a much faster pace. Leptin is a hormone that plays an important role in weight control,” says Groux. 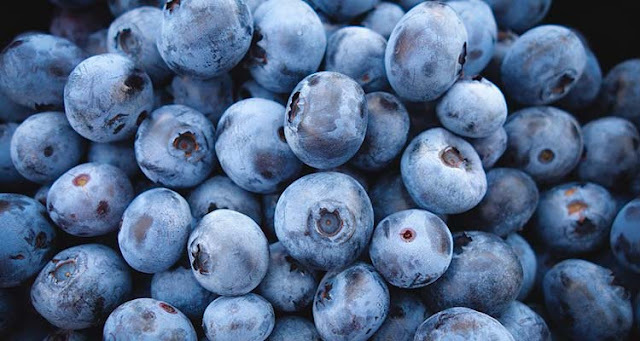 Blueberries have the highest antioxidant level of all commonly consumed fruit, are the lowest in sugar and are full of fiber with 3.6 grams of fiber per cup, says Andrea Szebeni, a registered nutritionist and dietician with the Lighthouse Recovery Institute. Eat more: Instead of topping your cereal with fruit, fill your bowl with blueberries, then sprinkle cereal on top and add milk or yogurt. Not only is water so very important to stay hydrated, it will actually aid with weight loss. 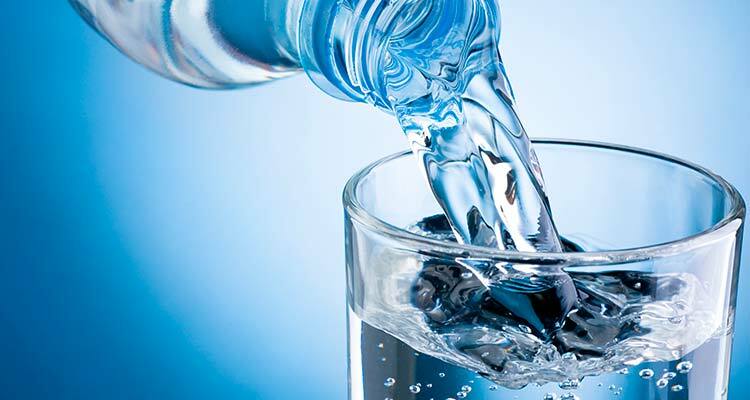 Water helps move toxins out of the body through the kidneys, says Risa Groux CN, Certified Clinical Nutritionist and Resident Nutritionist of ChazzLive. If toxins are not flushed out, they live in fat cells. In addition, the more water you drink, the less water you’ll retain. Drink half your body weight in ounces daily. Eggs are rich in branched-chain amino acids, which helps your metabolism, says Groux. “Eggs are also loaded with choline, lutein, protein, vitamins A, B12, B2, B5 and selenium, which is essential for the thyroid. 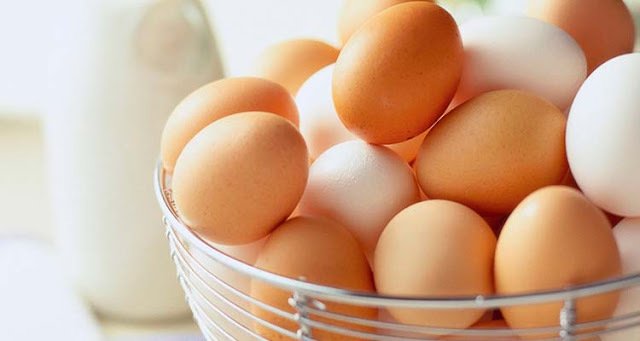 A large egg contains 77 calories with 6 grams of quality protein,” Groux says. Most of the nutrients are in the yolk so don’t leave it out! Opt for pastured or organic grass fed eggs in your grocery store. All oats are healthy, but the steel-cut and rolled varieties (which are minimally processed) have up to 5 grams of fiber per serving, making them the most filling choice, says Szebeni. 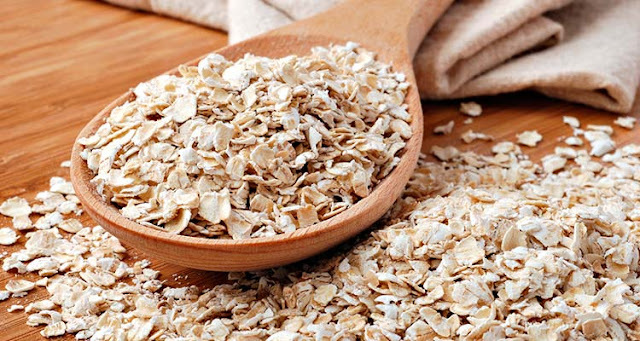 Instant oats contain 3 to 4 grams of fiber per serving. Curbing hunger is as easy as piling your plate with this whole grain. 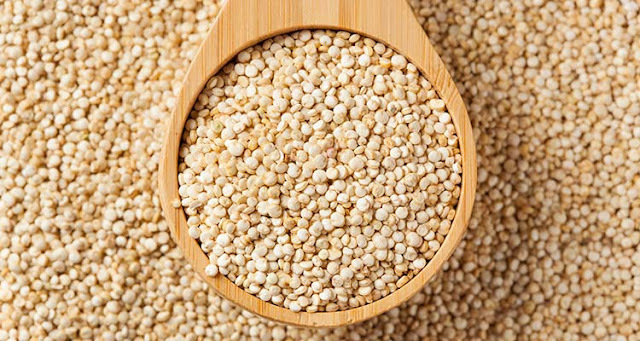 It packs fiber (2.6 grams per 1/2 cup) and lots of protein and is a great nutrient-dense food that can keep you satisfied for hours, Szebeni says. Grapefruit is pretty well known as a weight loss food thanks to the popularity of the grapefruit diet. But it turns out there may be some good research to back up grapefruit’s reputation as a fat fighter. 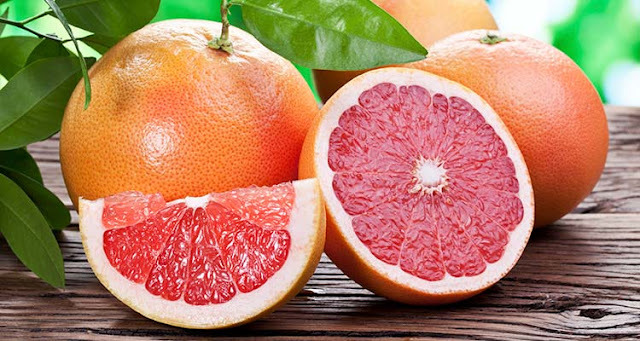 Ficek says a 2004 study investigated the effect of grapefruit on weight loss and found that eating half a grapefruit before a meal can actually help people drop weight. The researchers studied the effect of grapefruit capsules, grapefruit juice and real grapefruit. All three seemed to help, but the folks eating the real grapefruit got the best results. 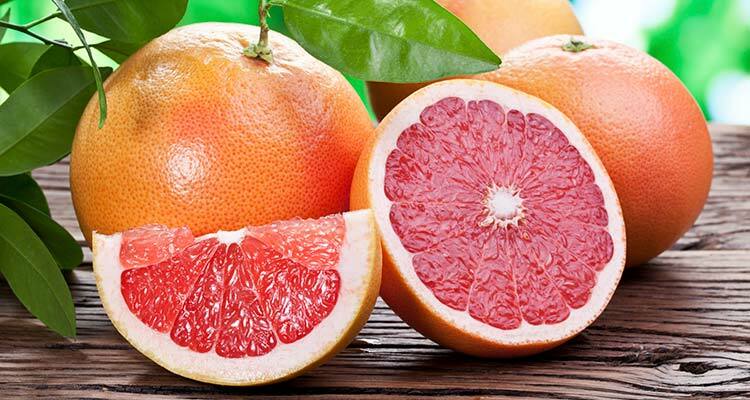 As an added benefit, grapefruit contains cancer-fighting compounds like liminoids and lycopene, and red grapefruit has been shown to help lower triglycerides. Plus, half a grapefruit has only 39 calories!